With a large inventory available, we encourage all clients to customize their own special event or celebration. We also offer packages that are designed to make any type of party exceptional. From Inflatable Bounce Houses to our Mechanical bull, we have something for every type of party or event! 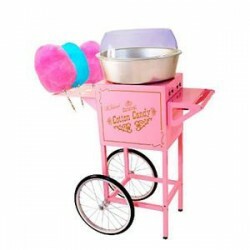 All of our party rentals are designed to rent individually or as an add-ons to rides and inflatable rentals. We offer different styles sizes and themes. Traditional bounce houses are perfect for indoor or out door events for kids or adults who want to jump. We also have combo units which include additional space for a slide allowing you to have an all in one inflatable. Mickey Mouse Club house. Bounce House. Depending on the season you can choose to have a dry or water slide. Water slides mainly used for hot summer days. Dry slides are great for any season and can be used indoor or out door. We have all different sizes and styles available that can fit virtually anywhere. Slides are perfect for special celebrations. The kids and adults will be occupied all day long. Obstacles course can be used as a fun work out as 2 competitors climb, slide and race through soft pop ups in the course. Sizes do vary. We also have series of traditional carnival games and other inflatable games. View our products and customize an order for your special day. Let us deliver them to your location, set up and break everything down. Our goal is to provide you with the best quality equipment that all your guest will enjoy. These items are perfect for all event types and ages. Rent a concession stand for your next event. Fun foods made quick and easy are a great way to bring people together to celebrate a birthday party or corporate outing. We supply everything needed cups, napkins and condiments depending on which one you’d like to have. So don’t worry about shopping around for special supplies to operate the machine. Even better need some help? We can lend you an attendant who will operate and serve for your event. We supply the equipment you bring the people. 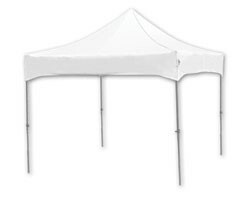 Having an outdoor party and need last minute coverage due to rain? 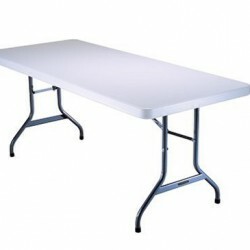 We have great options for any event that may need additional equipment to satisfy guests.